Would you like to experience an entire week of ridiculous fun, lasting memories, and inspiring moments with God? We’ve got the camp you’ve been looking for! 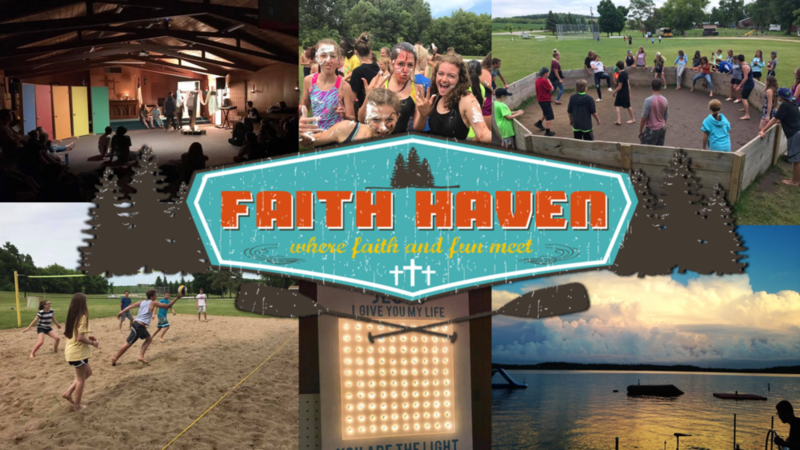 Join us as we partner with Redeemer Lutheran Church and head to Faith Haven Camp this Summer. We host weekly services every Wednesday night from 6:30-8:15pm September-May, and every other Wednesday June-August.